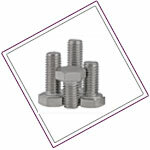 Our four national warehouses service the whole of India with complete stocks of all standard fasteners and sizes, ready for immediate delivery. 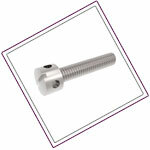 We specialise in producing many non-standard fasteners in both Stainless Steel and other Exotic Steel Alloys, utilising our reliable network of quality assured partners within India and throughout the world. 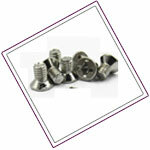 For over 28 years, we have supplied Stainless Steel Fasteners, Exotic Alloy Fasteners, Carbon Steel Fasteners and associated engineering products. 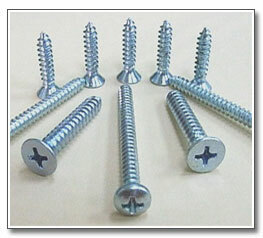 Raaj Sagar Steels are renowned in India for expert knowledge and prompt service, providing only fully certified products manufactured to all relevant standards at the highest of available quality. 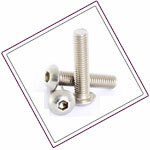 Our company is a specialist supplier of Industrial Stainless Fasteners & Screws in Stainless Steel and many other Corrosion Resistant Materials., WE stock a wide variety of products. 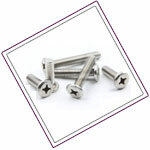 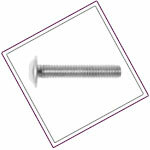 If you are in need of steel bolts or you have to stock up on screws, whether they are timco, thumb screws, flange button socket or any of our range you can find it here. 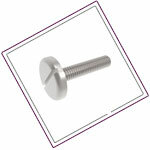 Our selection of stainless steel is A2 class 70 which is the most popular and widely used grade of stainless steel fixing. 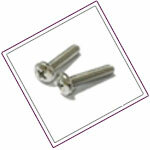 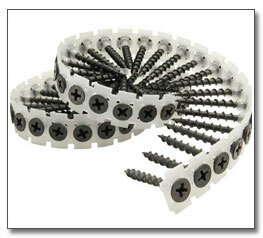 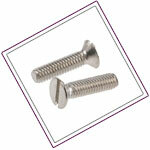 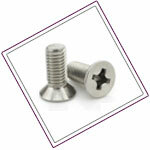 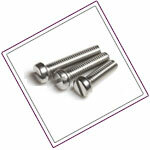 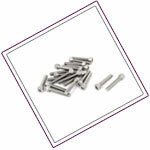 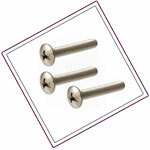 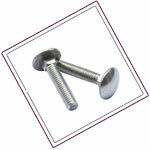 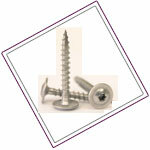 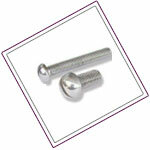 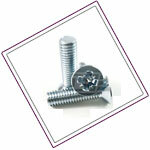 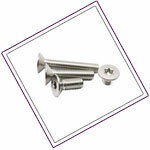 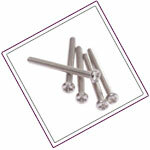 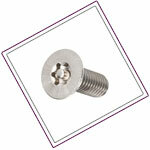 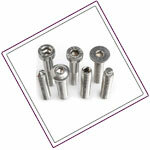 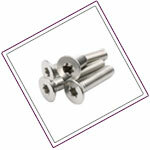 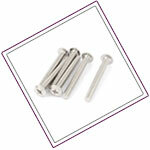 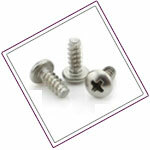 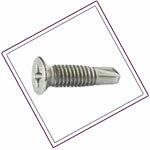 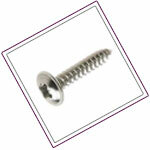 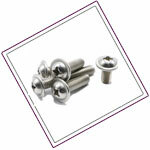 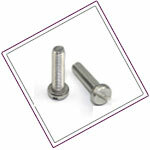 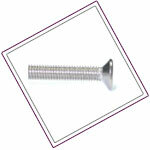 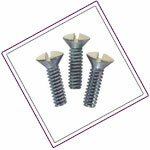 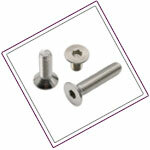 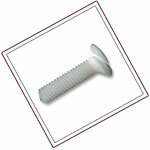 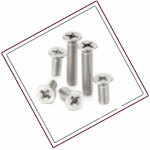 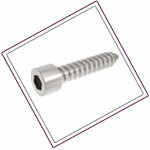 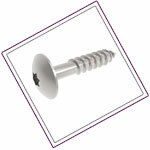 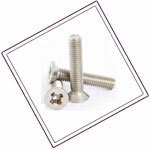 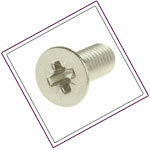 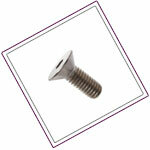 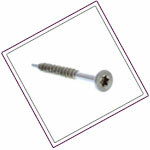 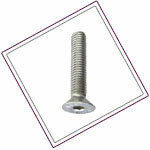 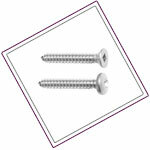 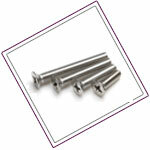 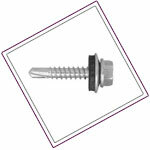 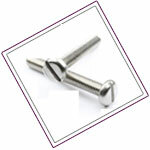 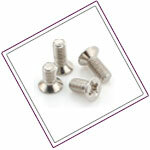 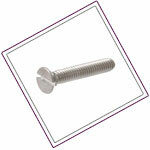 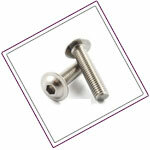 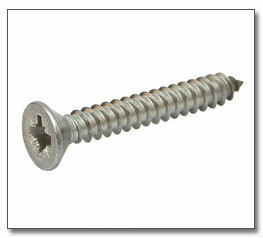 Our selection of fasteners are used for inland rain water and fresh water to guide against these environments. 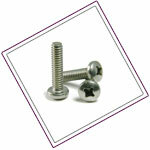 We pride ourselves on offering stainless steel fasteners which are only of the highest quality from trusted manufacturers. 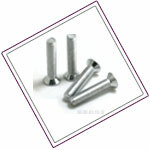 Raaj Sagar Steels offer the most competitive pricing on customer orders and significant discounts are available for major bulk purchases of any of our products. 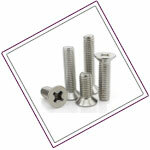 Our dedicated team of specialists guarantee customer satisfaction by providing an unrivalled range of Stainless Steel Fasteners and associated products, all of which are rapidly available, enabling us to meet the tightest of customer schedules. 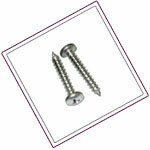 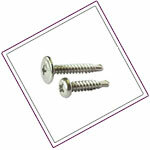 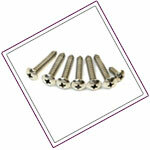 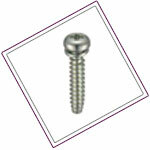 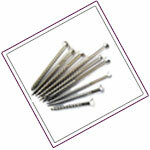 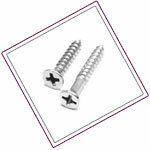 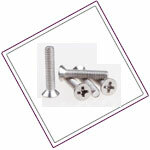 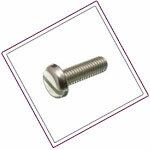 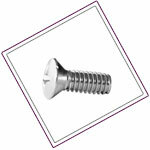 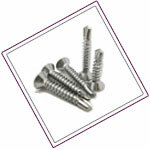 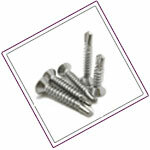 Raaj Sagar Steels is ISO and NORSOK Approved Manufacturers & Suppliers of Stainless Steel Fasteners such as high tensile screws, wood screws, Pan Head Machine Screws, 316 wood screws, 316 Machine Screw Panhead/Flathead, Metric Machine Screw, Metric Machine Screws Price list, flat head screws, Lag Screws, Cap Screws, Torx Machine Screw, Trim Head Hex Cap Screws, Self Drilling Screws, Slotted Flat Head Machine Screws, Socket Head Cap Screw Dimensions, Screw Sizes Chart & Threads , One Way Machine Screws, Socket Screws, Stainless Steel Self Tapping Screw and Stainless Steel Bolts.The main reason being we have an excellent warehousing and storage facilities for both finished and semi finished goods.